InDemand Plumbing & Gas, Brisbane, professional gas fitter service is available on demand, round the clock, producing quality work in gas fitting, plumbing and hot water services throughout the city and suburbs. 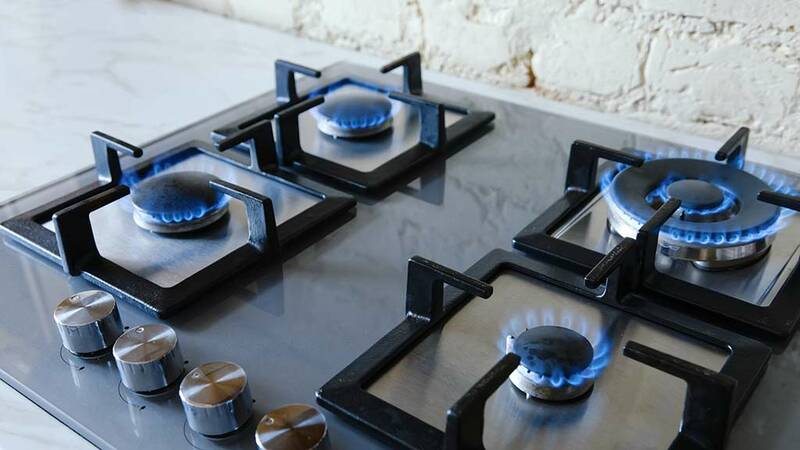 Our team of experienced natural and LPG gas fitters, recommended in Brisbane and beyond, guarantee a rapid, extremely safe, certified and conscientious service, making sure no traces are left of our premium work as and when each job is done. We supply local Brisbane gas fitting services for the residential, commercial and industrial markets guaranteeing a standard of work that comes second to none. Naturally, all gas work comes with a Certificate of Compliance which certifies that a licensed gas fitter has completed all work according to the most recent Australian Standards. InDemand knows the importance of combining quality and safety with affordability. In Brisbane, cheap gas fitting services are impossible to find. InDemand Plumbing & Gas promises all of its customers the most competitive gas fitting prices where both you and we are satisfied. InDemand Plumbing & Gas uses branded and certified gas fitting materials and our own broad assortment of professional tools and equipment to get your gas supply up and running, make local Brisbane emergency gas leak repairs, upgrade water heating installations, or advise on, fit and maintain sustainable hot water systems. Our team is certified to work on both natural and LPG installations. InDemand’s gas fitters in Brisbane – and often further afield – consider it a privilege to share their experience, skill, strong work ethic and friendly, helpful demeanour with you. Our excellent local gas fitting services in Brisbane cover your home or business’ every need. From emergency gas leak callouts to new gas networks for public infrastructures, InDemand Plumbing & Gas focus on what you demand, delivering to deadline and clearing away all debris during and after each task is completed to the highest of standards. InDemand Plumbing & Gas, Brisbane offers the following services within the gas fitting sector. This list is not exhaustive, so please contact us for advice and an accurate, pleasantly surprising quote. For gas fitting advice, please don’t hesitate to contact us. We will be happy to talk over your options and recommend various solutions to all of your gas fitting requirements. From traditional connections to hybrid installations, we have the know-how and experience all of our highly-valued customers demand.